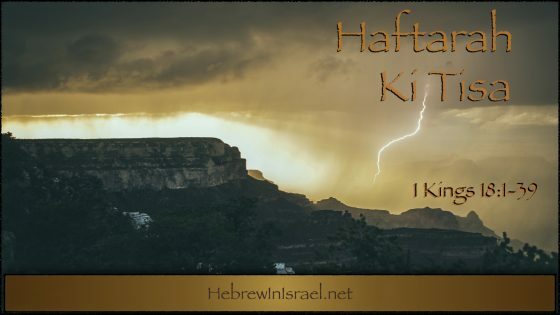 We look at the background of the prophet Isaiah and his powerful prophetic plea in Haftarah Vayiqra. 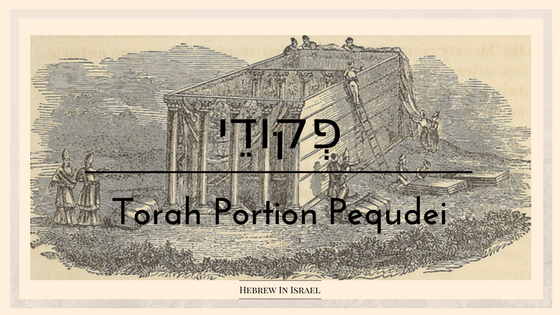 In the final parashah of Exodus, Pequdei (accounts), the fulfillment of the instructions to build the tabernacle are completed. 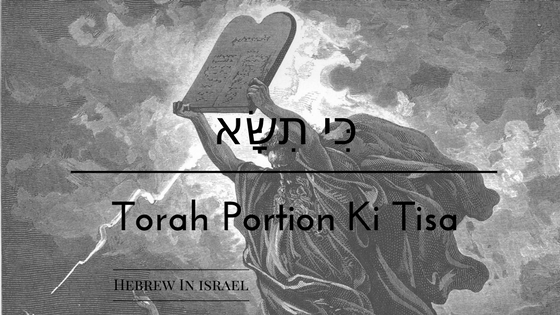 Yoel gives us some pertinent requirements and insights about the temple, priests, levites and more. Haftarah Pequdei recounts the dedication of Solomon’s Temple. We look King Solomon’s prayer about prayer at this event in this excerpt from our Weekly Bible Class. In this continuation of the Mishkan (tabernacle) series, Yoel discusses interesting details and interpretations of the design and structure of the tabernacle’s veils, roofing covers, the walls themselves, the altar of incense, altar of burnt offering, laver and courtyard. “He made two capitals of melted bronze to set on the tops of the columns; each capital was eight-and-three-quarters feet high; he also made checker-work nets and chained wreaths, seven for the top of each capital. ” Is there a spiritual meaning to the technical parts of the biblical text? 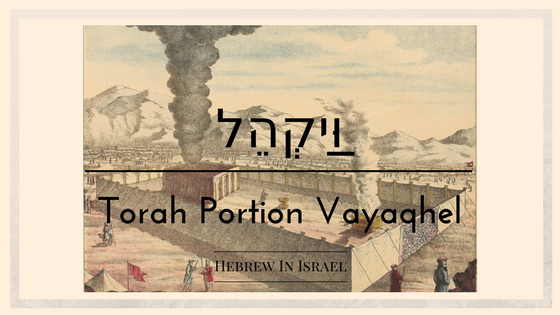 We look at how to understand text and the PARDES approach in this week’s haftarah Vayaqhel. 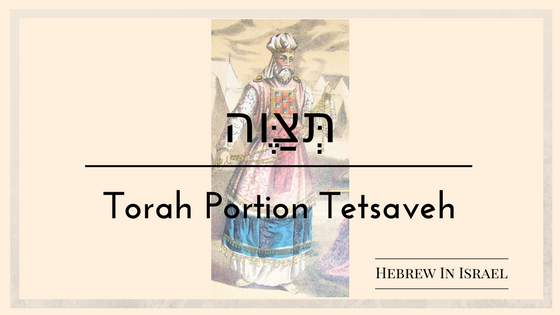 The priestly garments are under exam in this week’s Torah Portion, Tetsaveh (you are to order). 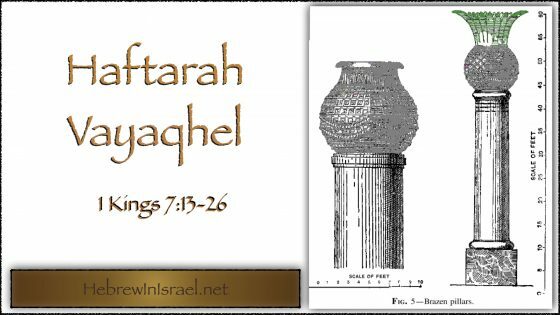 With a few words about the Hebrew Calendar as we approach the end of the year, our discussion for Haftarah Tetzaveh focuses on the altar of burnt offering and the differences in Yechezqel’s description. 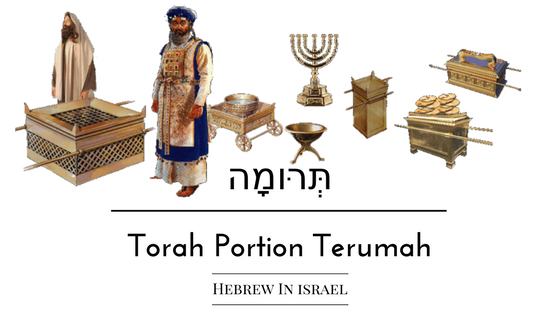 Yoel shares his personal connection to Temple studies and dives into the details of its materials and furniture as we begin the portions on the Miskan (tabernacle) with this week’s Torah Portion, Terumah (contribution).